Cinder, the cyborg mechanic, returns. She's trying to break out of prison—even though if she succeeds, she'll be the Commonwealth's most wanted fugitive. Returning fans of Meyer’s Cinder will gladly sink their teeth into this ambitious, wholly satisfying sequel. Linh Cinder has learned that she is Princess Selene, a Lunar who was supposedly murdered by her treacherous and powerful aunt, Queen Levana, but in fact survived. Meanwhile on Earth, Scarlet Benoit and her former military pilot grandmother, now smalltown farmers in France, have recently become the target of a ruthless pack of wolflike humans who, if they don’t get the information they want, will probably kill them. 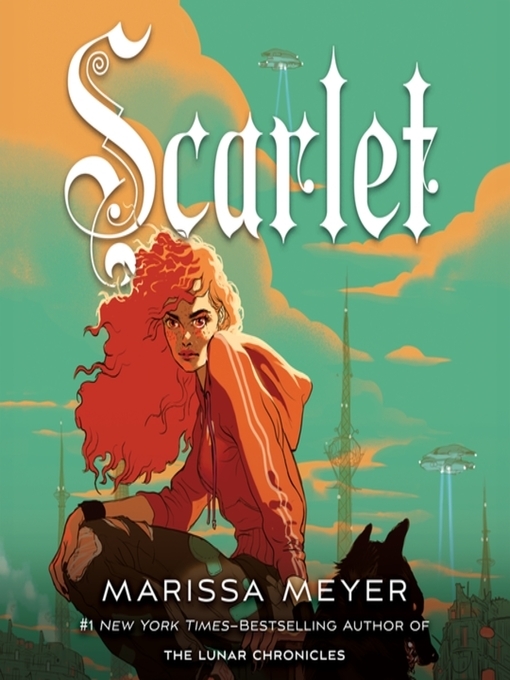 Meyer’s plot is intricate and elaborate as she leaps between Cinder’s and Scarlet’s narratives, leaving readers anticipating their eventual intersection. 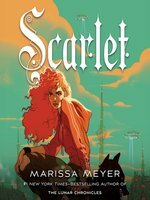 Scarlet is a headstrong and loyal heroine, determined to save her grandmother (who has gone missing) while reluctantly falling for the protective but bloodthirsty Wolf, who might have been hired to kill her—or might be in love with her. Meyer portrays each scene with precision and rising tension, leaving readers with another mesmerizing journey. The third book in the Lunar Chronicles, Cress, is scheduled for 2014. Ages 12–up. Agent: Jill Grinberg, Jill Grinberg Literary Management.